Mark Puente covers Pinellas County government. This wasn’t the first time his wife’s position overlapped with state money Rouson secured for his district. 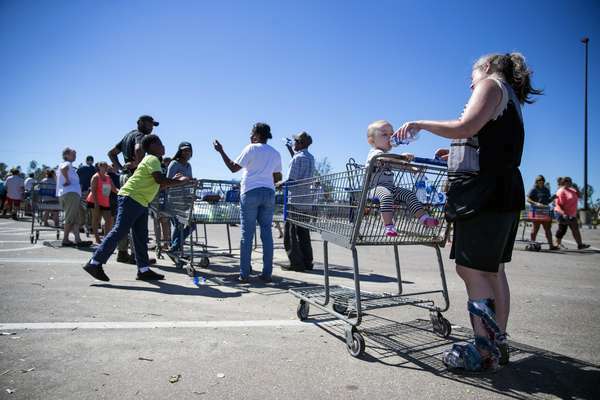 They took credit for finding jobs for thousands of people who never sought help. The mandate to staff schools with armed defenders has forced some sheriffs to pay deputies overtime to protect students. Florida leads the nation with the highest number of intruder sensors in use, top official says. To prevent civil unrest, Panama City contracted with a firm to provide temporary comfort stations. The Republican state representative and former South Pasadena mayor easily wins the contest. 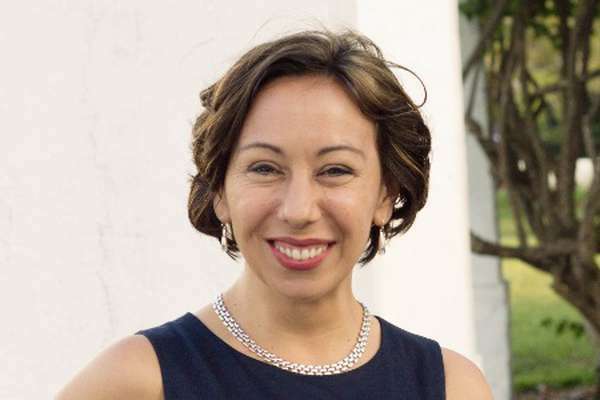 Kedron, a first-time candidate running as a Democrat, hopes to upset Peters, a Republic state representative, as both compete to serve Seminole, Pinellas Park, the south beaches and northeastern St. Petersburg on the commission. 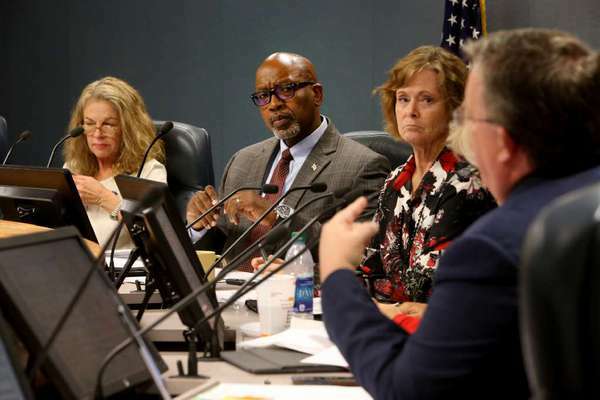 Woodard cemented his legacy by building partnerships with municipalities who routinely found themselves at odds with the prior administrator. 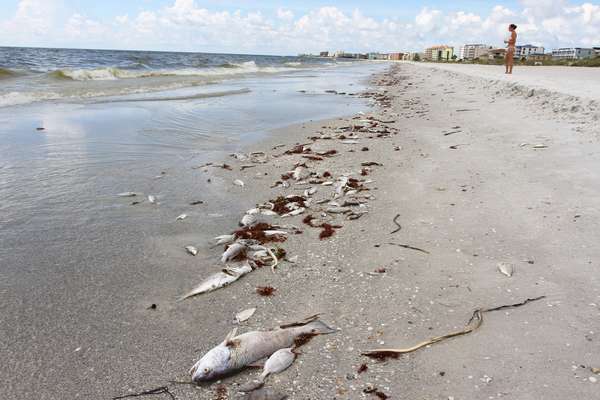 The money is part of the the state's $13 million effort to help mitigate damage from Red Tide. 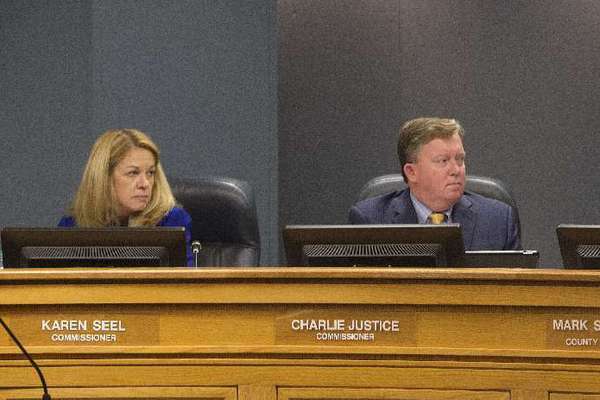 The commission fears a statewide amendment could strip millions from tax rolls if passed in November. 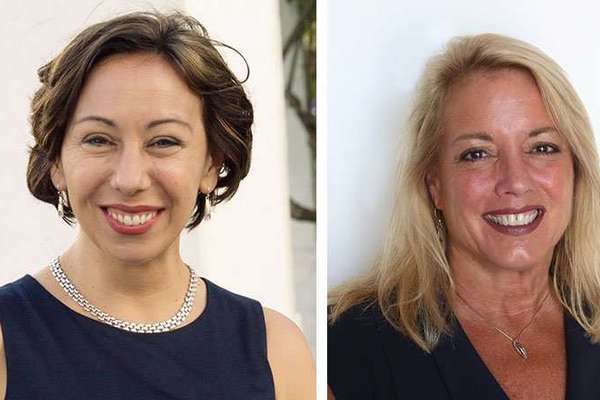 St. Petersburg City Council member Gina Driscoll yanks endorsement after Amy Kedron refuses to discuss campaign payments. 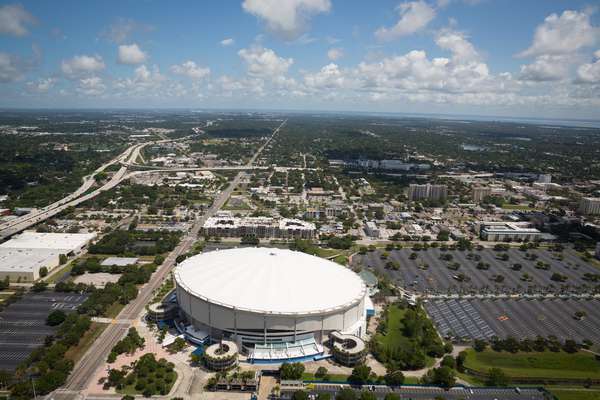 Mayor Rick Kriseman says St. Petersburg will move forward with or without the Rays at Tropicana Field.